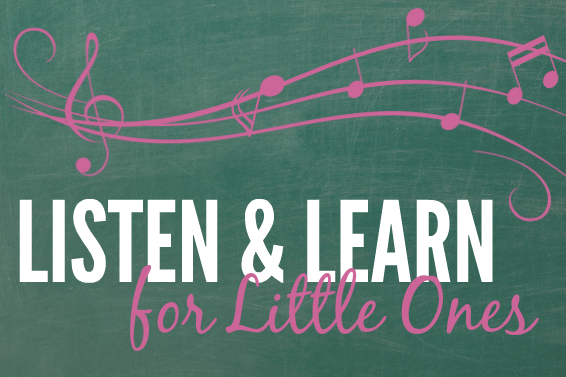 The curriculum is comprised of both original and familiar songs that you can start singing along with at the very first class. Activities are designed based on specific goals and objectives. Skills that are addressed include (but are not limited to) fine and gross motor movement, rhythmic foundations, intonation, peer interaction, turn-taking, and academic concepts. As a parent or caregiver, you attend the class with your child to provide support and encouragement — and capture photos and videos of music making in action! Each 45-minute class combines structured activities (movement, singable stories, group instrument play, etc.) with free time for children to explore various instruments and interact with one another. Class registration includes a digital download of the song lyrics and MP3 recordings. Register for a single session below, or scroll down to take advantage of our All-Access Class Pass offer and get an exclusive discount. Get your 2019 All-Access Class Pass! 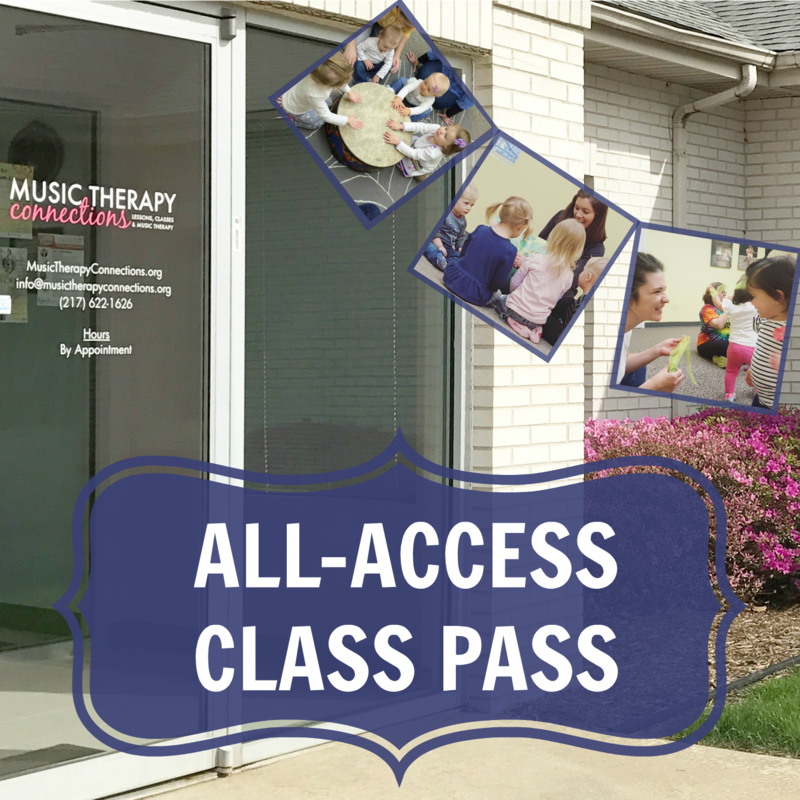 Purchase an all-access class pass for your family — including multiple children — for just $150. By registering for the remainder of the school year, you’ll get to attend our Early Winter mini session (for all-access class pass holders only) for free and receive a discount on all other sessions (an especially substantial discount if you have 2+ children!). As an all-access class pass holder, you’ll also receive a USB flash drive containing the entire collection of Listen & Learn class music. Register here for your all access class pass. Once you hit the "submit" button, you will be directed to complete your payment via PayPal or credit card.